Boeing’s decline this week has weighed heavily on the Dow. However, another industrial giant could point to a different direction for the rest of the market, according to Matt Maley, equity strategist at Miller Tabak. “The correlation with Boeing and the S&P over the last five, 10 years, it actually hasn’t been very good at all. … With United Technologies, however, you go back 10 years and the correlation is very strong and you go back the last three years, it’s incredibly strong,” Maley said. Their tight correlation is evident this week. While Boeing has tumbled 12 percent, United Technologies has added 1 percent and the S&P 500 has risen 1.5 percent. Over the past three months, both United Technologies and the S&P 500 have increased 6 percent. 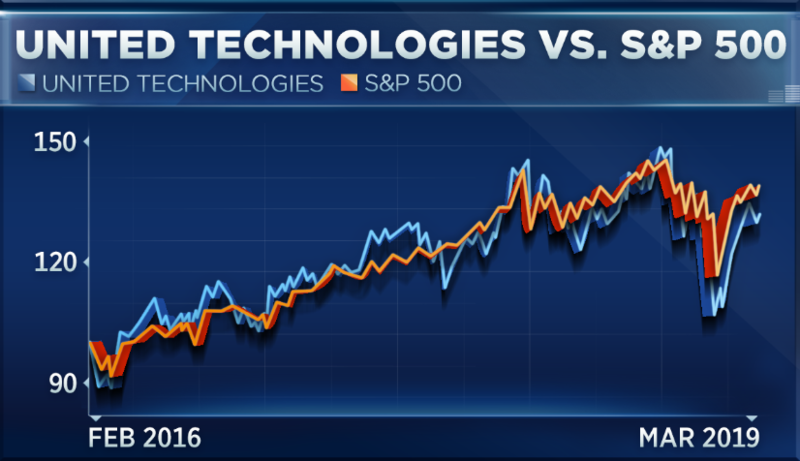 United Technologies and the S&P now face a technical test that determines their next move, Maley said. “It’s bumping up against a key resistance level, that’s the neckline of an inverse head-and-shoulders pattern, so if it can break above that, it’s going to be quite positive and, of course, this is happening at the same time that the S&P is bumping up against its key resistance level up around the 2,815 level,” he said. “So if they can both break out here, it’s going to be very bullish. 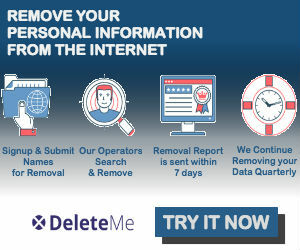 If they both fail, it could be a problem,” he said. Stacey Gilbert, head of derivatives strategy at Susquehanna, says options activity suggests a bet on United moving higher looks like a contrarian play. 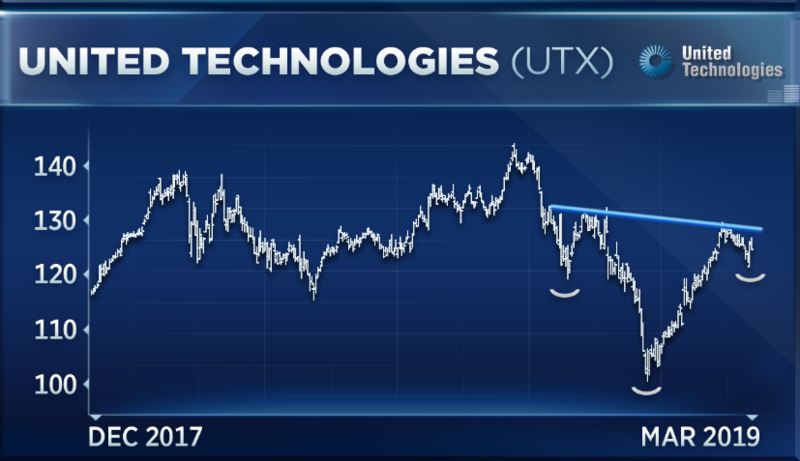 “We’re not seeing a lot of positioning with investors moving into UTX, and when you look at the cost of Boeing options relative to UTX options, not surprisingly Boeing options cost considerably more — they’re almost approaching twice as expensive on a percent basis of the spot relative to UTX,” Gilbert said on “Trading Nation” on Wednesday. The price difference in Boeing and United Technologies’ options make for a compelling trade if the bet on the latter pays off, Gilbert says. “For investors who are interested in using UTX as a way to play the market … as this proxy for what could be happening in the marketplace, I would say the options offer an attractive risk-reward here. They’re not expensive on a relative basis,” she said. United Technologies and Boeing have outperformed the market this year, rising by 19 percent and 17 percent, respectively. The S&P 500 has increased 12 percent in 2019. Disclosure: Susquehanna is a market maker in the securities of BA and UTX.